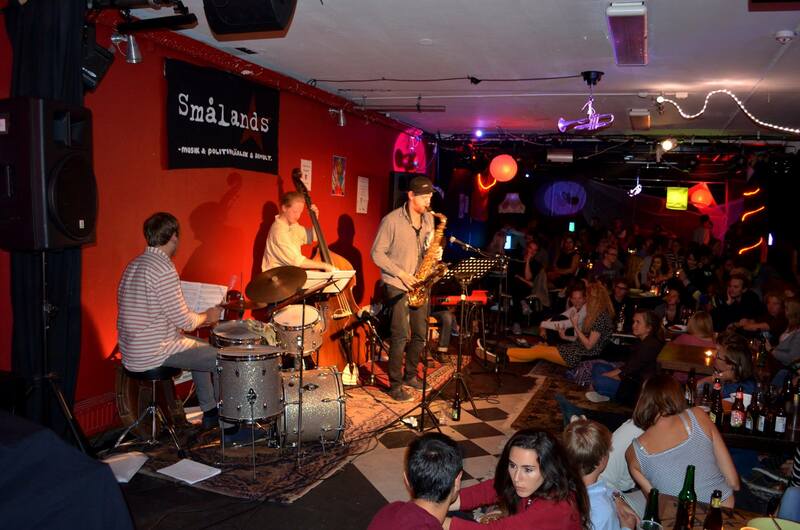 The Saturday clubs in Småland are what you live for. There, you know that there is always a party, people are in a good mood and you can dance all the time in the little hours. We have Lund’s best sound and lighting system and we are not afraid to show it! 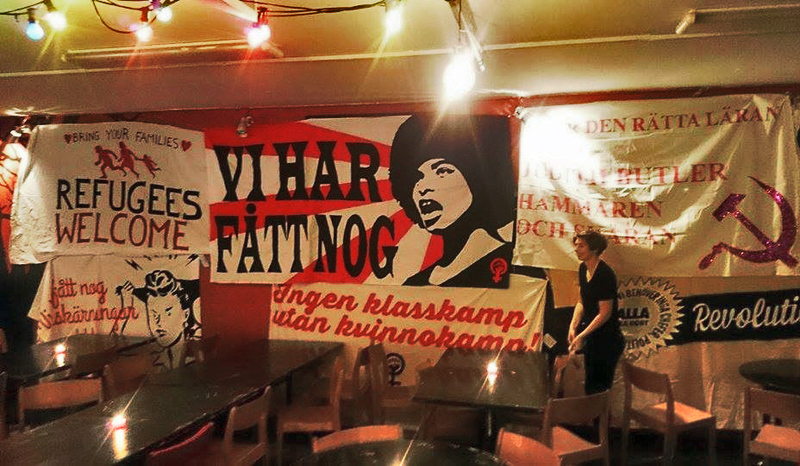 Come, enjoy, and be part of one of the biggest leftist parties in Lund! 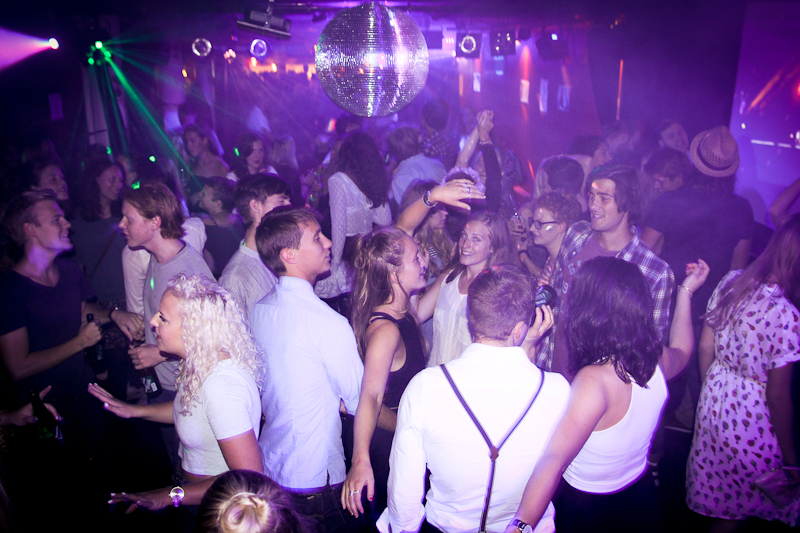 We host parties based around artists, for example the much-appreciated ABBA-clubs and around popular music from a specified decade under the name “Back To The …” such as the Back To The 80’s club we held twice in the fall of 2018. We have clubs based around genres of music as well, such as the Indie/Rock club “When The Sun Goes Down” or a street/hiphop, funk or afrobeat club and finally, we cooperate with several techno collectives to host some of the baddest techno parties in town. We are also organizing Club Unicorn, Smålands LGBTIQA+ Club. Beyond that, every once in a while, if you’re really, really lucky… you can catch one of our karaoke nights. Relax in good company at our cozy pubs! 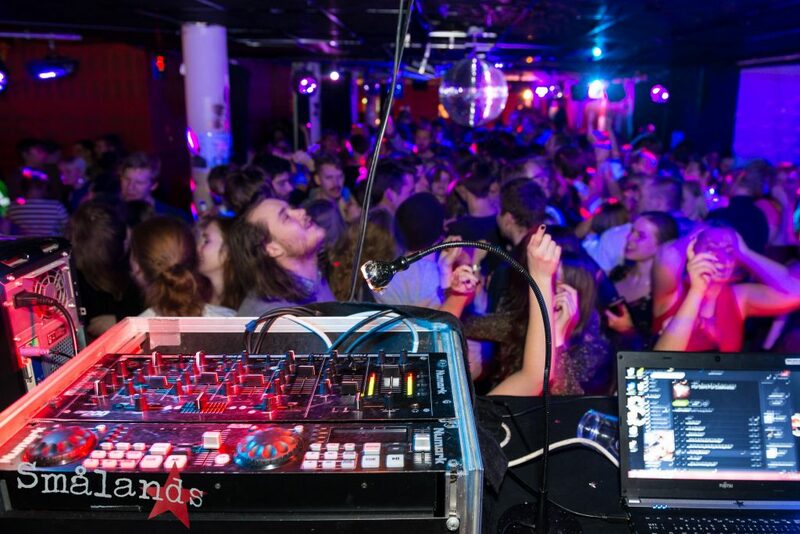 Wednesdays at Småland tend to be a bit calmer than the more dancey and loud Saturday parties. Here, you can always buy food, sit, and enjoy the atmosphere created by a wide variety of music styles and themes. Come get a cup of coffee in one of Småland’s cafés! Småland’s vegan cafés are famous in Lund for their high quality at low prices. 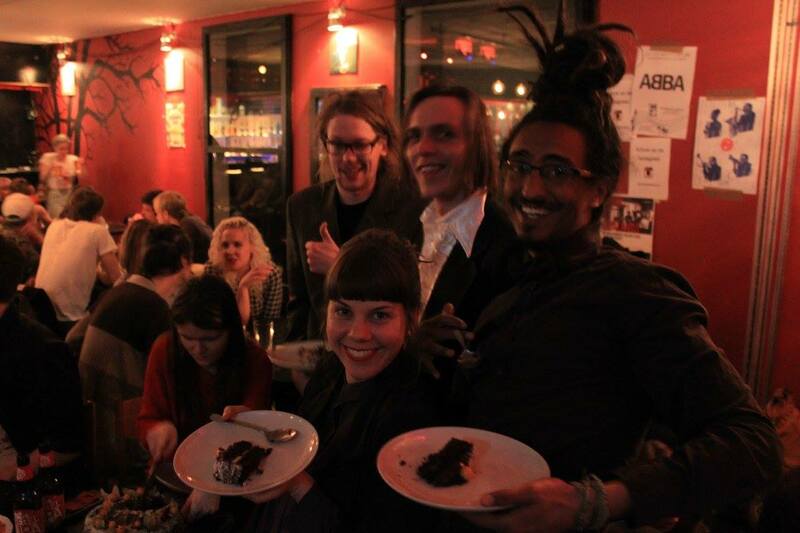 The Vegan Food Café serves dinner or to-go (if you bring your own tupperware), every other Thursday, at 30kr/meal. At Movie Night, which alternates with the Vegan Food Café on thursdays, you can buy a vegan burger for the same price. At Feminist Café Ronja you can discuss feminist books and movies with some snacks, provided for free to participants and at Kalles Café you and your friends can talk about yesterday’s club over freshly prepared brunch. 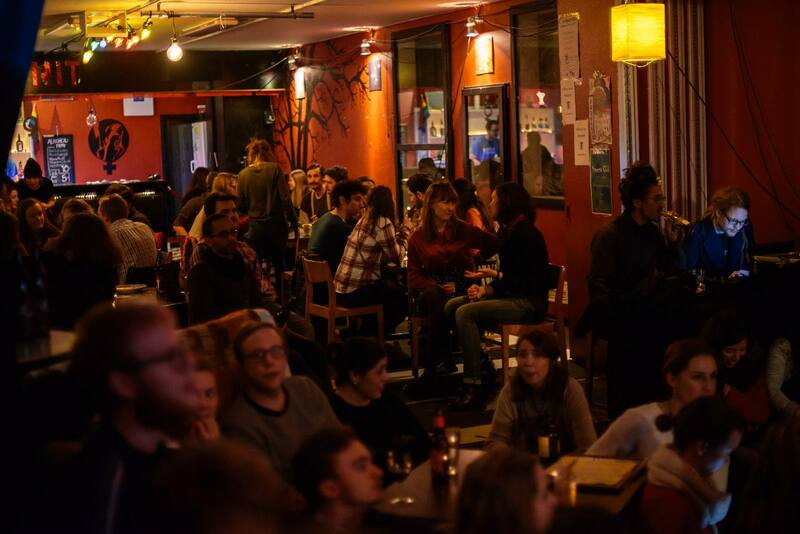 The cafes are usually non-alcoholic events where everyone is welcome! 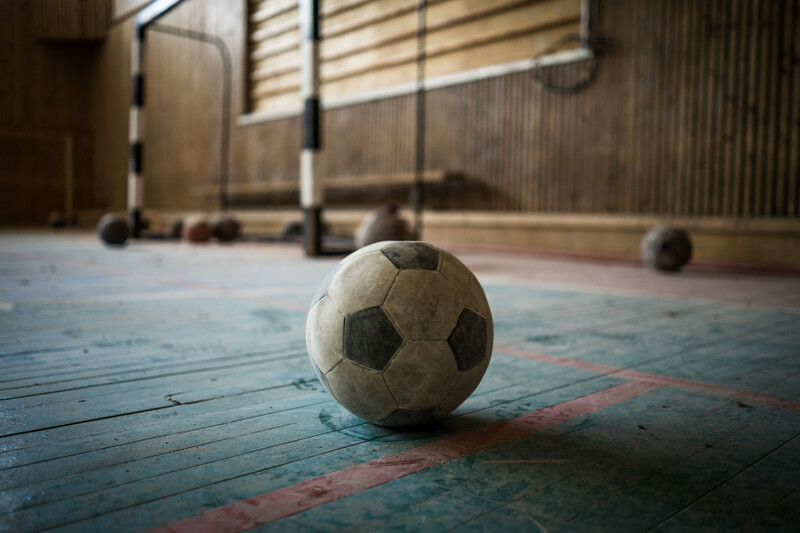 Smålands Nation rents a space for playing indoors football, every Sunday. To participate, contact Smålands through facebook or email. 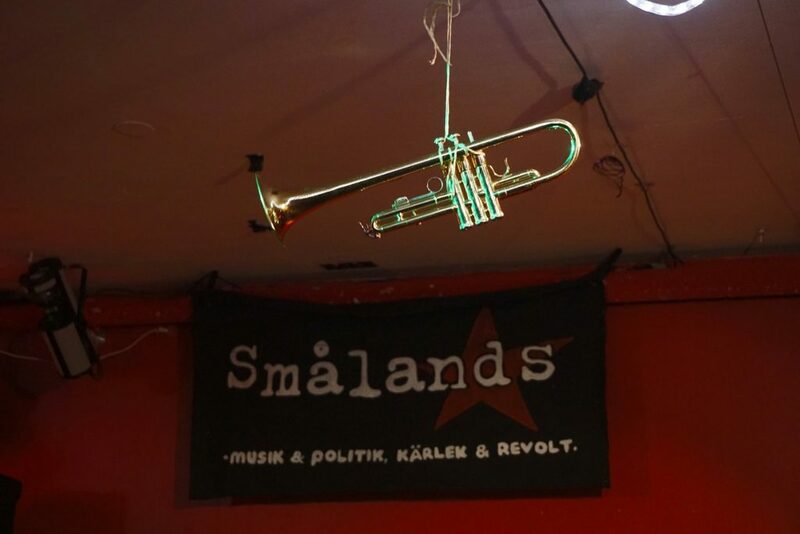 If you want to participate in extraparliamentary activism in questions about climate, human rights, antifascism or anticapitalism then you’re welcome to contact Smålands political committee. STINA is run by and for politically engaged members of Smålands Nation. Together we arrange lectures, movie screenings, workshops and pubs in a variety of topics and are always open for new members. You can get in touch with the political committee by email. When we don’t use it ourselves, we sometimes rent out our venue for private dinners or parties. 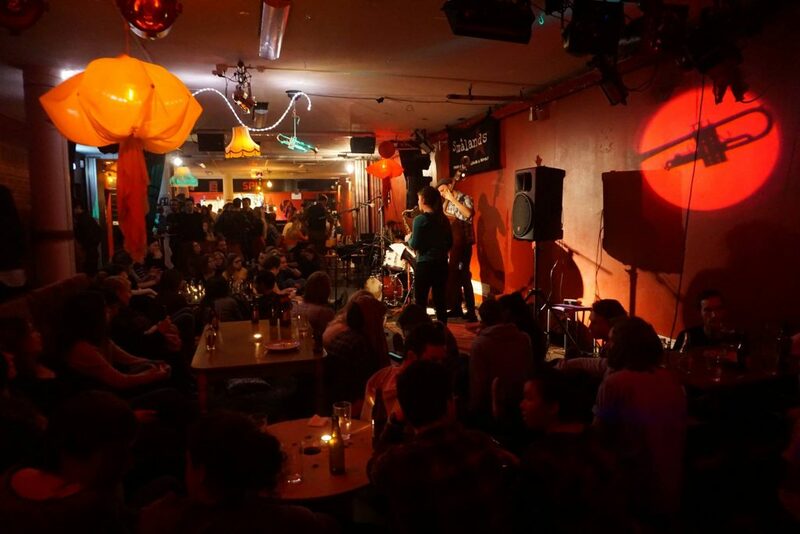 Unfortunately, we cannot rent only the space because of our serving permit, which forces us to be very strict with not allowing any other alcohol than what we serve ourselves from our bar storage, inside the venue. Instead, we provide a comprehensive solution tailored to your needs and budget, to a maximum of 100 guests. We require about two weeks of processing time minimum to be able to rent out our venue, so we require you to put in your request no later than tuesday afternoon two weeks before the date in question! Which date and times you wish to book. How many guests you are expecting. Type of event (pub, party with a dancefloor, dinner with buffet, dinner with table service). If you want the drinks’ bar to be open, only the regular pub bar (beer/wine/cider) or only a drinks’ package for a dinner. If you want your guests to get a drink(normally a cocktail) as they arrive, and if so how many centilitres of liquor should be in it. In case you are booking for a saturday or another day when we have a club, you need to specify if you want to add presale tickets (otherwise all guests have to leave the venue 30 minutes before the club is due to open).